In keeping with the theme of my last post here’s another shot of Florence at sunset taken from Piazzale Michelangelo. I really loved this view of Florence and if you look down the river Arno the first bridge you see on your left is the Ponte Vecchio. 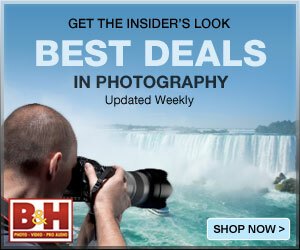 This entry was posted on August 23, 2011 by edithlevyphotography. 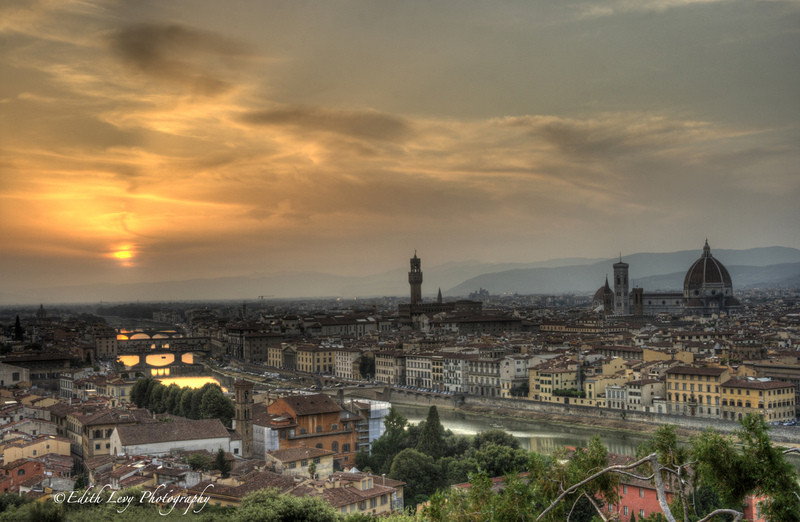 It was filed under Project 52, Travel and was tagged with Arno river, bracketed exposure, Canon, Florence, Italy, landscape, Piazzale Michelangelo, Ponte Vecchio, sunset, travel photography. Your city-scape images of Forence are just magical. You wait for just the right light and creatively capture just what you envision in your mind. Thank you drawing our eyes to that perfect reflection of the Ponte Vecchio! Thanks so much Barbara. I really appreciate it. Outstanding, Edith! That is one to frame and put up on your wall. It has that “artsy” feel to it. Almost dream-like. Congrats on this beautiful picture! Beautiful shot. I love the reflection of the sun on the water. The sunlight on the river is amazing. Beautifully done Edith! Wow that sky is awesome Edith. Love the processing and the way the houses just stand out. Oh my word Edith, this is astonishing!!!! Awesome! The water refection really lets the bridges stand out. Amazing shot, Edith. I can see for days. 🙂 Really like the colorful processing on this one. The sun’s reflection on the water and under the bridge is awesome. I really like how the water gets lit up by the sun. Nice and warm. Love this! Looks like a painting. Amazing. Amazing view and shot, Edith. Looks like the weather was cooperating that day. Nice clouds to add some drama to the shot. Im currently in Denmark, and its raining a lot here – most rain in August here in over a hundred years. Go figure, of course it had to be when Im here..lol. Thanks so much Jan. I’ve been wondering where you are. Enjoy Denmark. Wow Edith. This is really amazing! The light, texture, color is perfect. Thanks Adam. You’re shot is great as well. Well done. Wonderful photo, Edith. I’ve always wanted to visit. it’s on my huge bucket list of items to see. lovely shot Edith, Florence is one of my favorite places!! well done! I love Florence! Lovely shot, the sunlight on the Arno is a particularly nice touch. Thank you so much Viveca for visiting and for your comments. Stunning! I enjoyed your previous post for that soft feeling. This one pops, love the sunset through Ponte Vecchio.